With shared universes being all the rage at the moment in Hollywood, Universal are getting in on the fun with the impressive back catalogue of classic monsters the studio has access to coming together in a cinematic universe spearhead by producer Alex Kurtzman (Star Trek) and Fast & Furious screenwriter Chris Morgan. 2017 will see the interconnected series of franchises kick off with The Mummy, starring Tom Cruise and Kingsman: The Secret Service’s Sofia Boutella as the titular monster, which is all sorts of interesting. Now, Deadline is reporting that The Invisible Man is set as the universes second installment, with Johnny Depp going transparent to play a scientist who finds his sanity ebbing away after discovering a way to turn himself invisible. No release date or director has be announced yet, but Now You See me and Men in Black scribe Ed Solomon will be providing the script, one of the members of the writers room, which also includes Jon Spaihts (Prometheus) and Aaron Guzikowski (Prisoners), Kurtzman and Morgan have assembled to bring this universe to life. 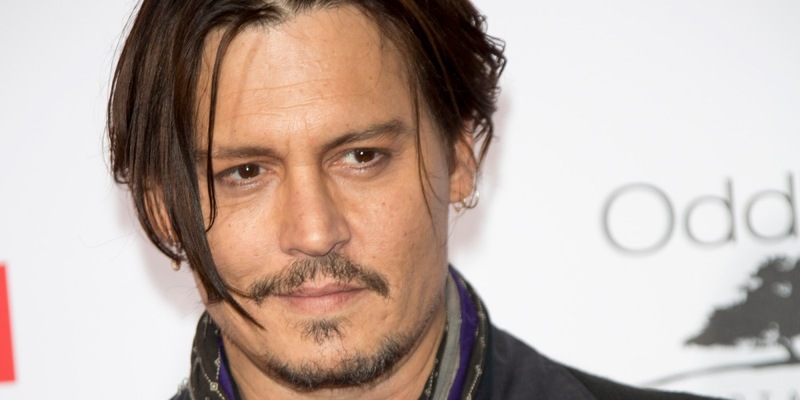 Depp coming onboard isn’t that surprising, he is drawn to strange roles so this should suit him down to the ground (and gives him another character to add to his collection), and does show Universal’s hand somewhat, bringing on big name actors as a hook for the audience.